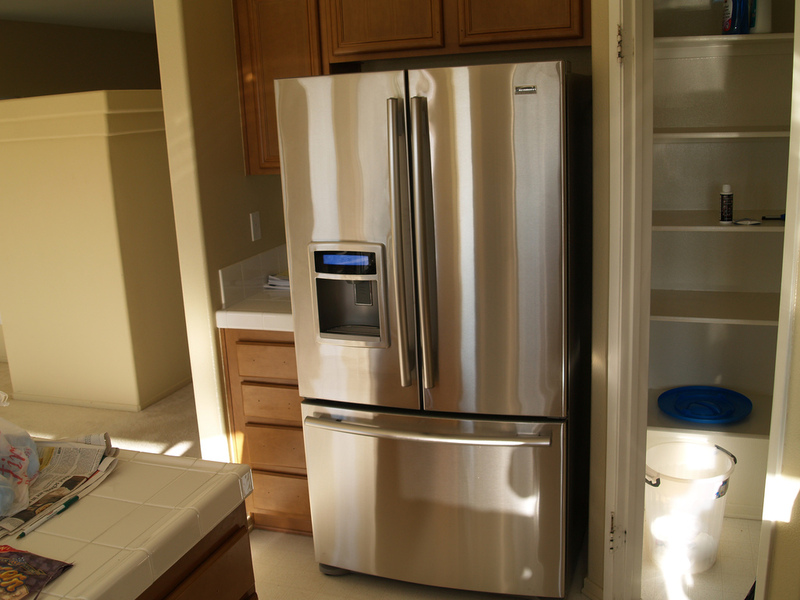 There might be signs that your refrigerator needs to be replaced, or you might just know when it is time because they only have a certain length for a lifespan. Due to this, it is always important to make sure that you keep up on the maintenance so that it remains in the best shape possible. Look for these signs that show that the refrigeration unit needs to be replaced then speak with a professional that can help you replace it. Your motor is running hot in the unit and everything seems to be hot to the touch when touching the outside. This means it is working too hard to keep everything cool and the motor might be going bad. Excessive condensation can cause further problems since this might mean that the fridge isn’t cooling on the inside enough. This can make your food go bad with some time. It might be a weather-strip issue or something bigger. Your freezer has so much ice buildup that it isn’t even funny. When this happens, it is a problem that can be resolved by unplugging the fridge, cleaning the freezer out and then plugging it back in to see if the problem continues. If it does, the unit needs to be replaced. If the food inside the fridge is not staying good and spoiling at a rapid rate, then it is best to consider newer options for the fridge. The fridge you’re using is more than 10 years old. This is much older than what you would normally find a fridge and you might need to think about replacing it. This can provide an upgraded, better working unit. Always speak with a professional that can help you with the refrigeration issues or replacement you’d like to have. They have the knowledge to get the job done. Contractors Today has connections to many of the refrigeration contractors working in your area. Give us a call or fill out our form below to learn more!